Tanner Cronenbold, a Realtor for Compass, has been actively involved in real estate for over 10 years. A licensed Realtor for 6 of those years, Tanner brings a multi-faceted approach to the real estate world through his work on multiple construction projects, including Hangar 25, the world's first and only LEED Platinum Certified aviation facility, the highest environmentally friendly rating given by the U.S. Green Building Council. Through his work with Lawyers Title, Tanner has mastered an understanding of all moving parts of a real estate transaction, allowing him to better serve his clients. 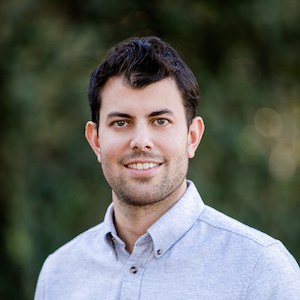 His time as the Director of Business Development for Homestack, a real estate application that can be found and downloaded in Apple's iTunes App Store as well as Android's Google Play Store, has provided Tanner with advanced technology skills and a unique understanding of the digital future of real estate. Relentlessly seeking to expand his expertise, Tanner has completed Real Estate Development classes and programs at USC.